With the upcoming Earrings Every Day and Earrings eCourse, I’m so excited about earrings right now! 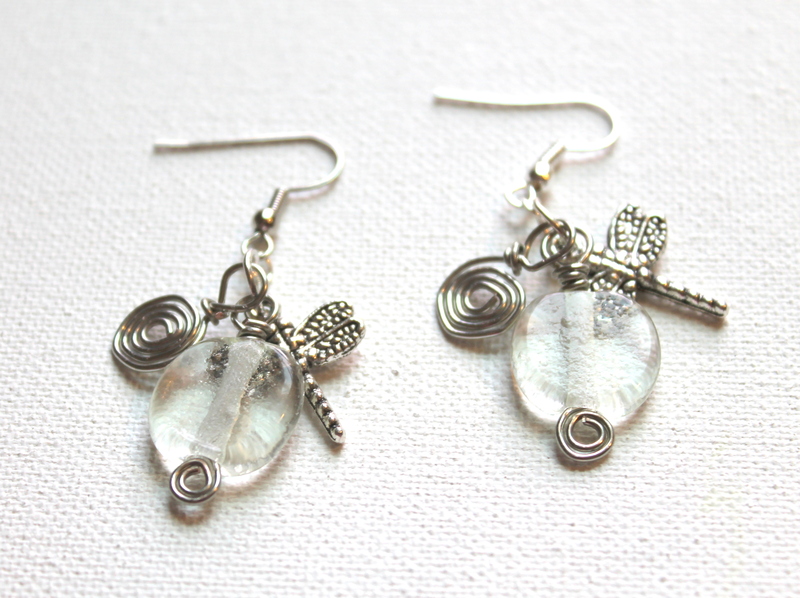 The best part about earrings is you can making a great piece of jewelry in a little bit of time. Depending on the design, of course, in just 5 or 10 minutes you could have a new piece of jewelry you can immediately wear. You can even make a pair of earrings after you’re dressed and make the earrings to match just before you run out the door! In order to be able to have that flexibility to make earrings on the fly, it’s helpful to have a few supplies handy. You don’t need all of these tools and supplies for every pair of earrings, obviously, but these are some things you could have on hand to be able to make earrings whenever you would like. 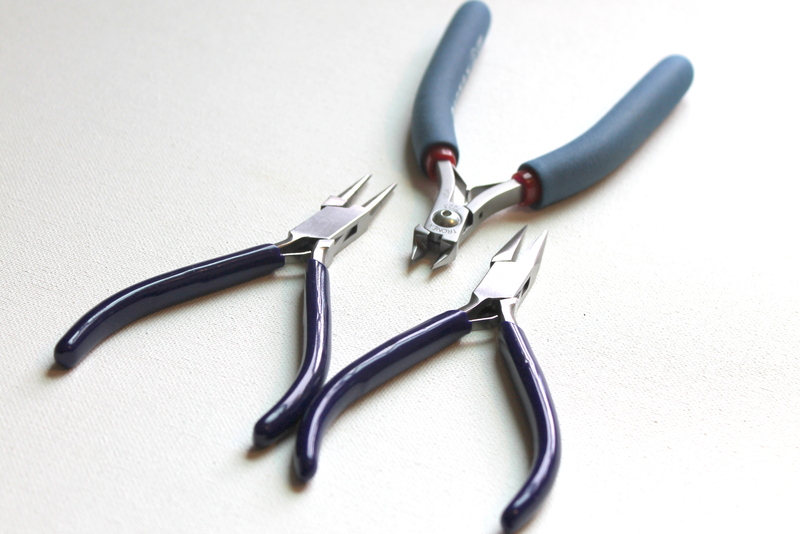 You’ll also want to have a second pair of pliers around such as an additional pair of chain nose or my favorite, bent nose pliers. 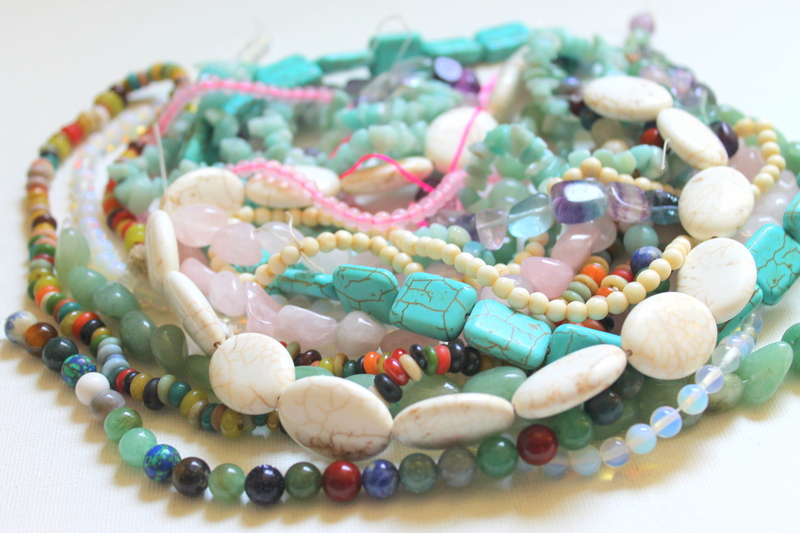 If you are new to jewelry making purchasing beads can be overwhelming — and a lot of fun, of course. It can seem expensive to get a good supply of beads. But the thing to remember is you don’t have to get them all at once. You can slowly grow your collection. Typically you won’t use all the beads from a strand in one project, so over time you grow your collection. You can also watch for sales and deals and see what you can find at flea markets and thrift shops to take apart and use. And, of course, not all earrings require beads. 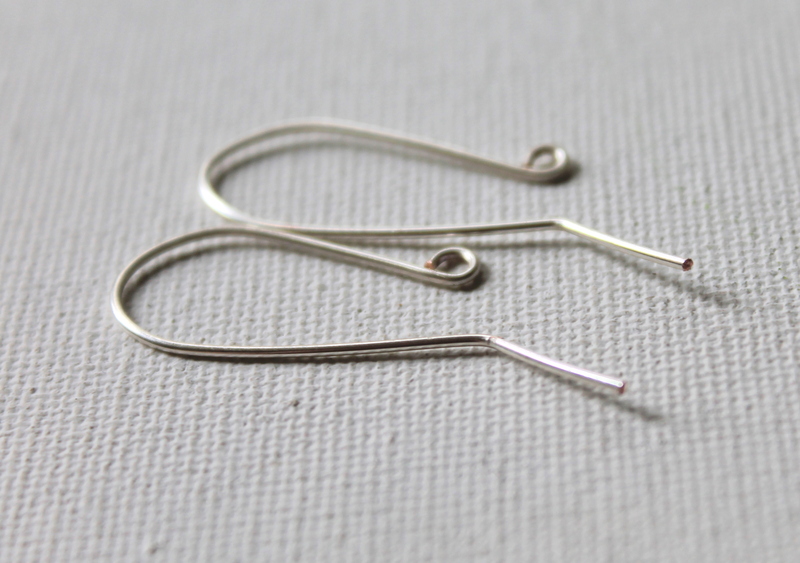 You’ll need wire if you’re going to be making your own earring wires, for sure. And if you’re making most of the earrings that I show you, you’ll definitely need wire. To start you may want to use copper or artistic wire. I use 20 gauge half-hard round wire the most of any wire. This size is perfect for earring wires. It’s also great for making your own headpins to use in your designs as well. 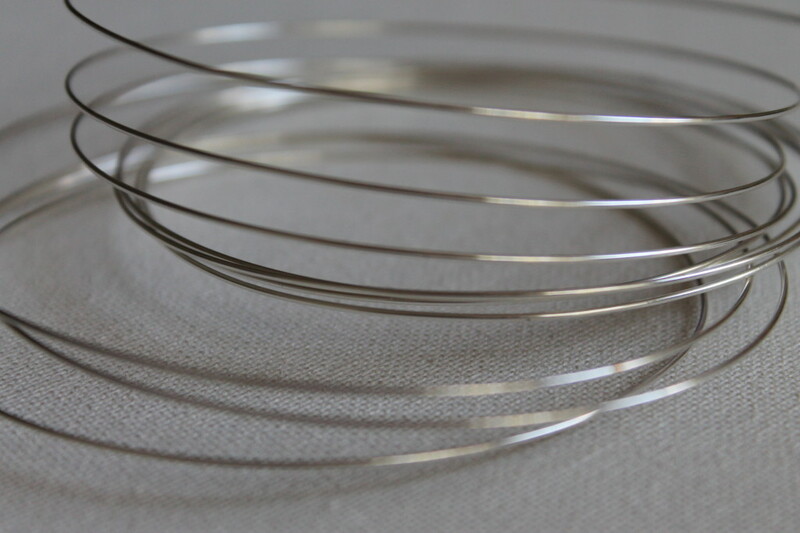 A note about artistic wire: It’s typically silver plated or coated copper. Usually it doesn’t state a hardness (like half-hard) but it works similarly to half-hard in my experience. 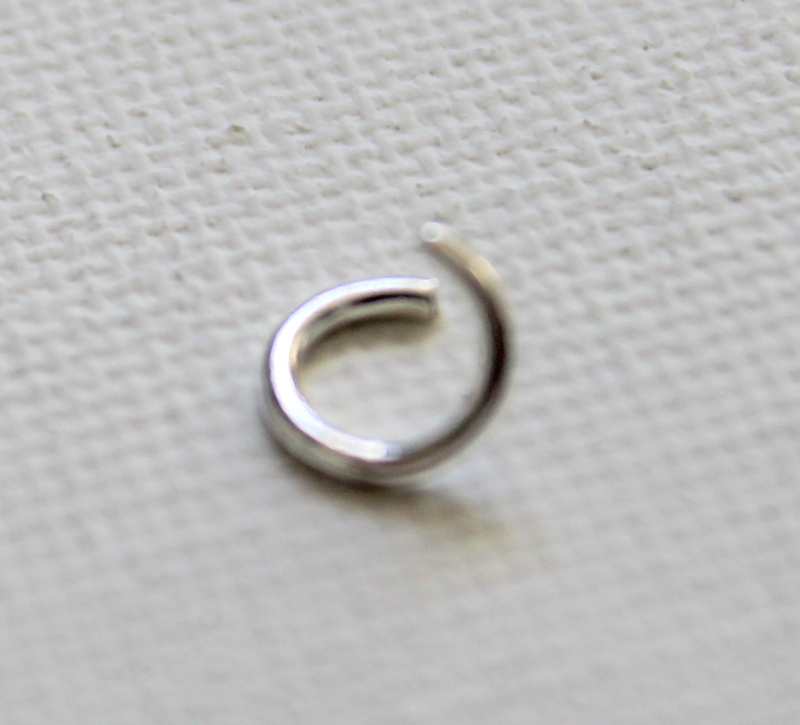 If you have metal sensitivities, you probably will not want to use this for earring wires. 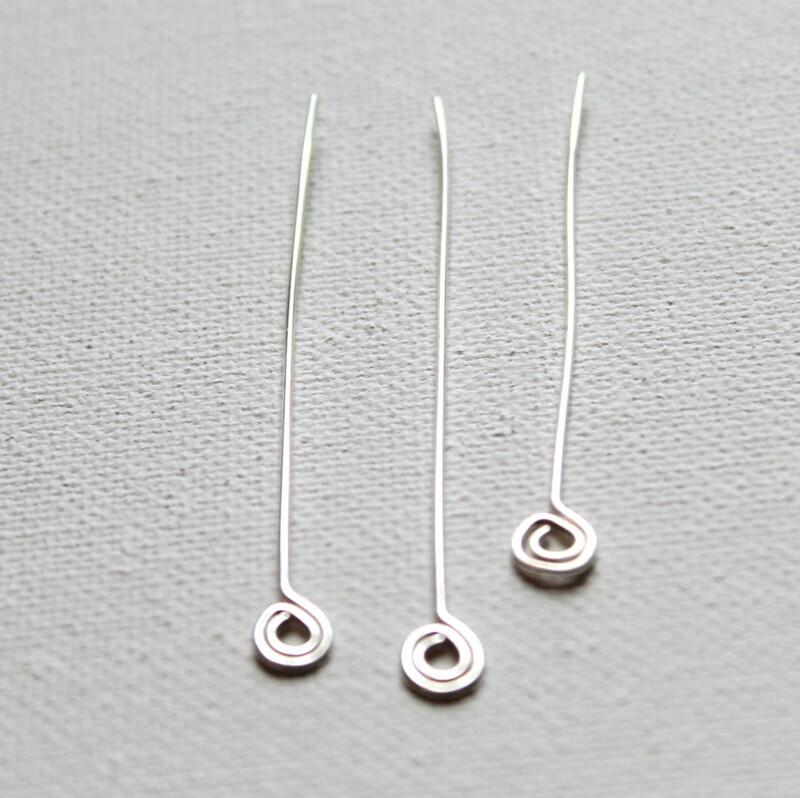 Either practice on it and when you’re comfortable make your own earring wires with sterling silver or just purchase pre-made earring wires. 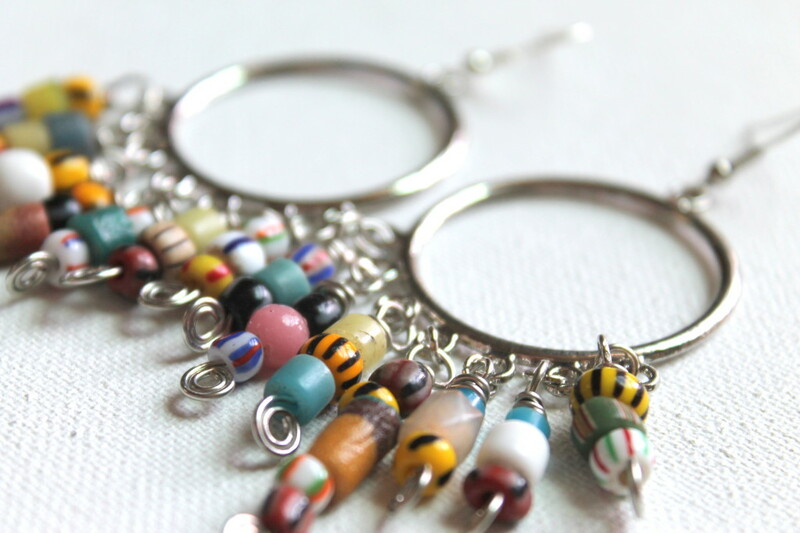 If you are custom making your earring wires and findings yourself, that’s really all you need. You might want some chain, too, for certain designs. Like I mentioned above, you can make your own earring wires or you can simply purchase them pre-made at the jewelry supply store. I often buy my earring wires even though I know they’re easy to make myself. You could also make a bunch of earring wire sets ahead of time so you have them ready to go and you don’t have to purchase them. Also with headpins you can make your own or you can purchase them from a store to save time. You can really customize your designs if you make your own. Again, you can make your own jump rings or just purchase them. I rarely make my own and typically purchase them. You’ll need jump rings for some designs. I usually have a variety of jump ring sizes on hand from 3 mm all the way up to 12 mm. Most often I use 4mm jump rings for making bunch earrings. Occasionally you’ll need larger jump rings as well. There are a variety of earring findings out there to create chandelier earrings. These are great to have on hand. Of course, making your own shapes with wire and then adding beads is also a great and fun option, but sometimes it’s nice to have that part done already. Sometimes it’s fun to add little charms to your earrings (like above). I made the spiral charms, but purchased the dragonflies. This is another thing (like beads) you tend to collect over time as well. 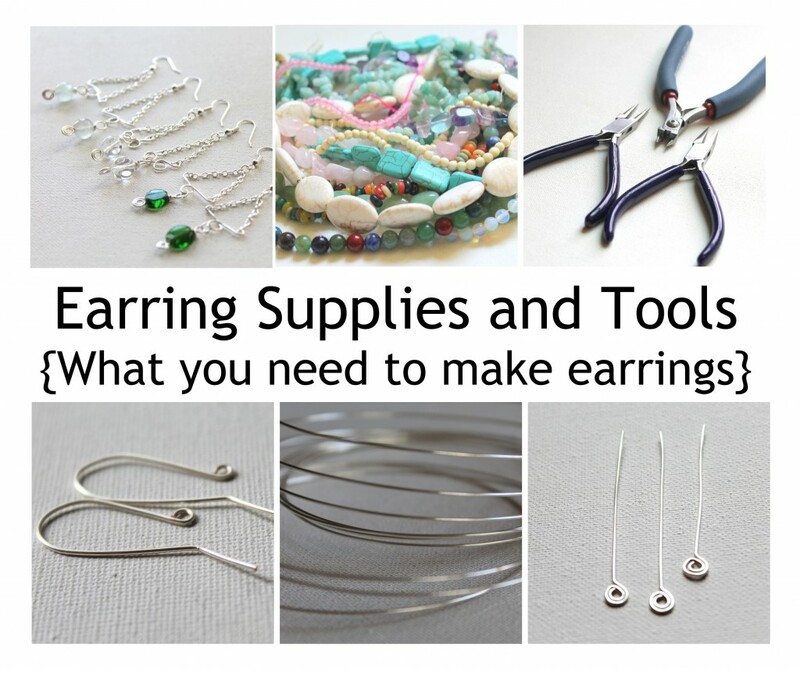 Really, you can use most things that you use for making any jewelry in earrings. The one thing you have to keep in mind, however, is the weight. You do not want your earrings pulling down your ear lobes, or worse yet, ripping the hole! So make sure that whatever you do decide to use isn’t too heavy! Are you excited about earrings? Want to learn how to make 30 pairs and participate in a jewelry-a-long? 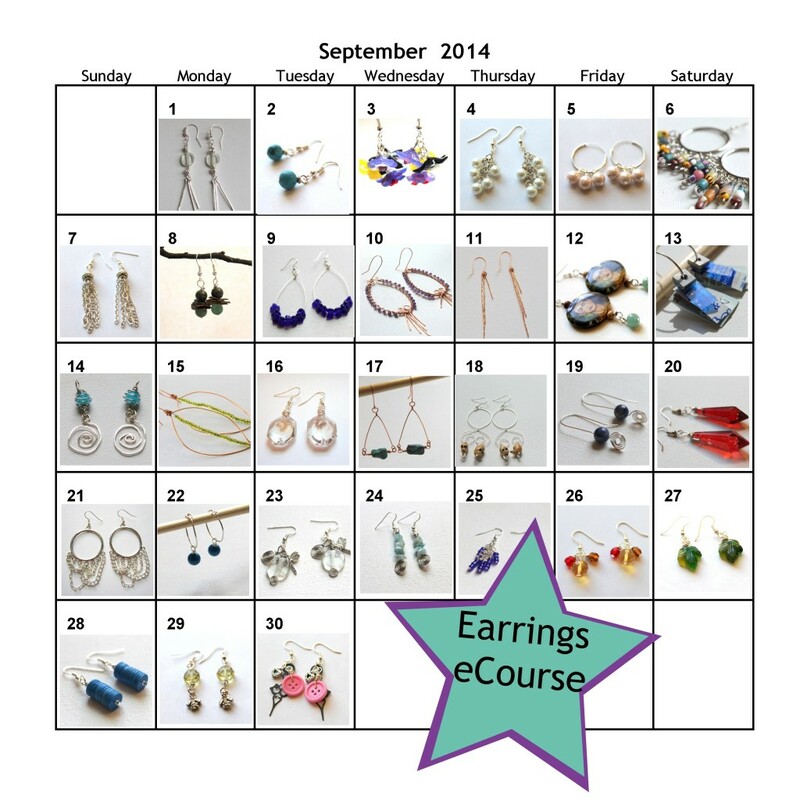 Check out my brand new Earrings eCourse! This entry was posted in How to Make Earrings, Jewelry Tools & Materials, Jewelry Tutorials and tagged earring supplies and tools, earrings, emerging creatively tutorials, how to make earrings, how to make jewelry, jewelry tutorial by Kimberlie. Bookmark the permalink.